As a boy, he witnessed needless beatings of innocent people and vowed to become strong so he could fight back. Through dedicated training, he eventually mastered several martial arts, including jujitsu, fencing, and spear fighting. While his physical abilities were impressive, he began to feel that sheer fighting skills were not the answer to what he sought, which was a way to achieve peaceful resolution of conflict wherever possible. 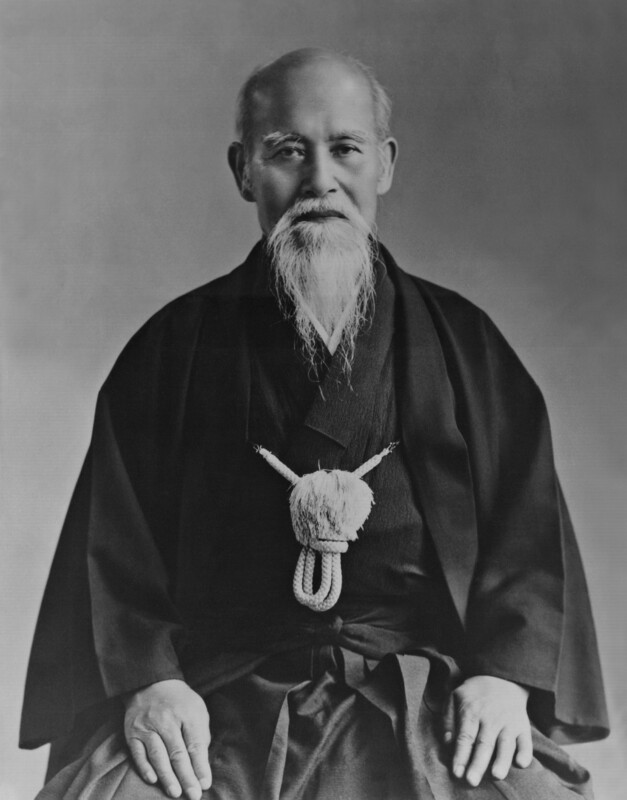 Through combining his martial arts expertise with his religious and spiritual ideals, Aikido was created. 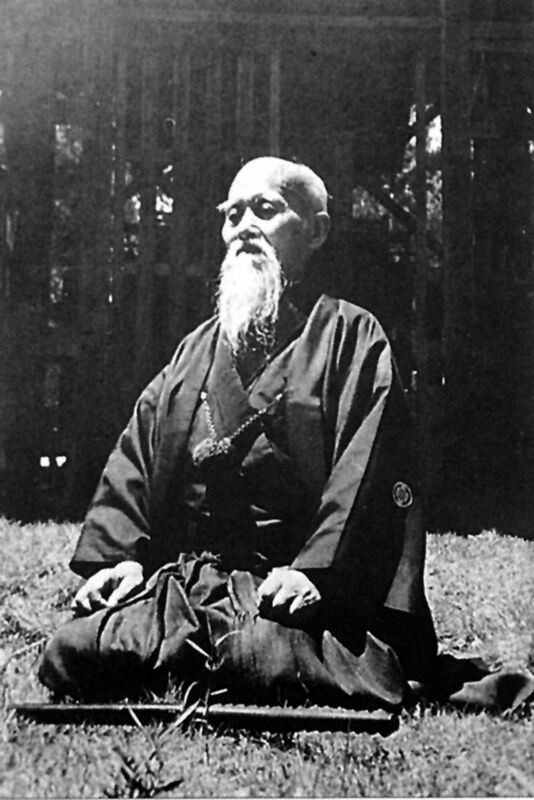 A traditional Japanese martial art founded by Morihei Ueshiba, Aikido primarily uses circular movements to blend with and redirect an attacker’s energy to unbalance them. 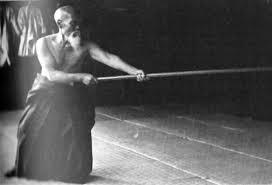 Broadly translated to mean the way of harmony or coordination with the forces/principles of nature, Aikido doesn’t rely on blocking or overpowering this energy. Because of this, a student’s size and strength are not as important in effective Aikido technique, making it a martial art well suited for women and men alike, and suitable for all ages. Of prime concern in Aikido is the force of gravity. The practice of Aikido trains students to relax and align their bodies so that the weight of the various parts falls or is directed to a common center in the lower abdominal area. This allows gravity to support the individual rather than the individual fighting against gravity. This centering is as much a mental process as a physical one. Practicing Aikido teaches one to coordinate and unify the mind and body so that one can function unaffected by an outside negative force or influence, whether it be a physical attack or some form of mental aggravation. The movements of Aikido are designed to keep a physical attack from interfering with this unified state, and the techniques, which evolve from these movements, use centrifugal forces to bring an attacker under control and redirect their energy toward the most harmonious outcome possible.